A Pittsburgh-based online health care communications company is opening a Cleveland office in the Global Center for Health Innovation. MedRespond, which won first place at the inaugural Medical Capital Innovation Competition in April, combines artificial intelligence, search and streaming media to enable health care enterprises to provide personalized, relevant and scalable engagement solutions for their patients, clients and their families, according to a news release. MedRespond anticipates hiring several employees with its expansion to the Global Center, focusing on expanding its content development resources, according to the release. "The reaction from the Cleveland medical community to MedRespond's conversational patient engagement platform has been tremendous," said Virginia Flavin Pribanic, MedRespond's president and CEO, in a prepared statement. 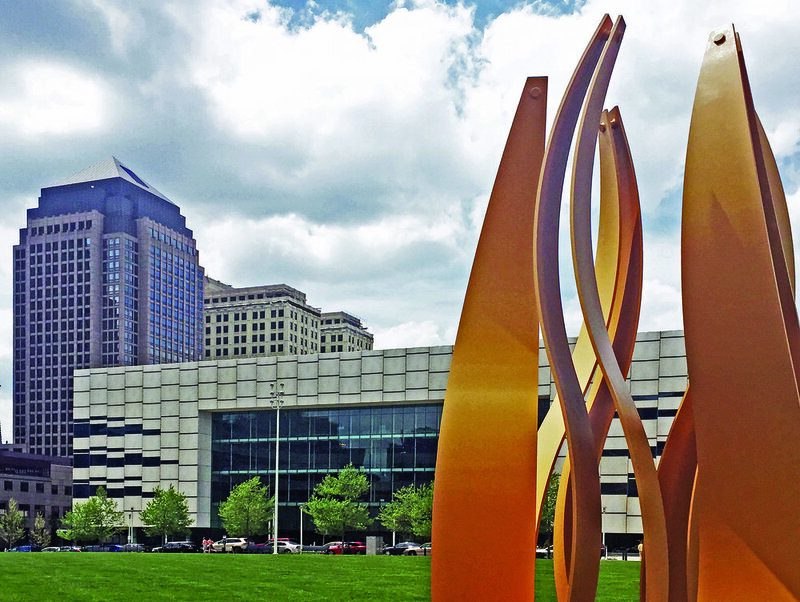 "Our Cleveland office will allow us to focus on the development of multiple client projects and connect with Northeast Ohio's vibrant entrepreneurial community." The Medical Capital Innovation Competition awarded MedRespond $50,000 and access to health care mentors, industry collaborators and customers in Cleveland. Since the grand prize win in April, Pribanic has worked with Matthew Miller, BioEnterprise's vice president of health information technology and services, to lay the foundation for MedRespond in Cleveland. BioEnterprise recently was named to lead strategy at the Global Center. "BioEnterprise is thrilled to welcome MedRespond to Cleveland and to the Global Center for Health Innovation," said Aram Nerpouni, president and CEO of BioEnterprise, in a prepared statement. "Its presence here will accelerate the company's further growth and development as it gains increased access to Northeast Ohio's asset-rich biomedical and health care industry."